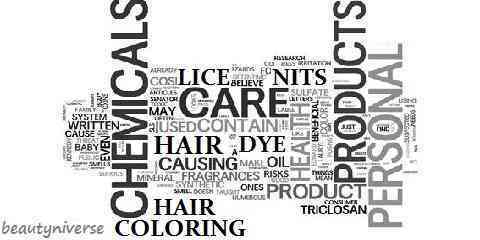 Home » Hair Care » Giving Effective Care to the Health of Your Children’s Hair: Does Hair Dye Kill Lice? Giving Effective Care to the Health of Your Children’s Hair: Does Hair Dye Kill Lice? Did your kids get infected by head lice? Well, most kids in this world do experience such thing in their childhood. It pretty much causes itchiness and even irritation of the scalp if the kids scratch their scalp too hard. You need to know that the lice can spread to other people too. So, for your kids’ sake and your own too, you need to find an effective way to kill the lice once and for all. 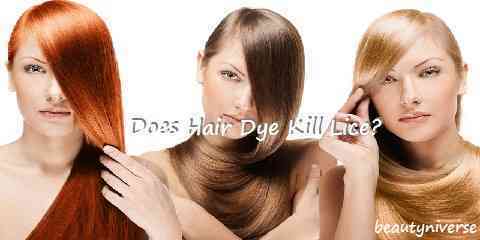 Does hair dye kill lice then? There are many people that have been talking about it, indeed. So, let’s see here. Just from where people get the idea that hair dye would do the job for this problem here? Actually, this idea comes from the fact that there are many strong and harmful chemicals in hair dye. Since they are known to be toxic for your hair, thus harming it, people conclude that the toxic would do the same to the lice, meaning killing them off. It makes sense, without doubt. However, you need to prove it true first before you can believe such thing. It won’t hurt to try this idea on your own, right? Well, actually there are some people that have already given the idea a shot on their own. The result shows that most small bugs can’t deal with powerful chemical substances, like the ones contained by the hair dye. So, killing the lice with hair dye is not an impossible idea at all. Lice includes as the small bugs that can’t resist those harmful substances. Whenever you dye your hair, the lice will die. Since many people have been reported to be successful in it, it is worth trying yourself. Don’t you think so? Just because parasites are gone, it does not mean that they will never come back again. There is no guarantee for such thing. Without doubt, hair dye could get rid of the lice from the hair. However, you need to keep in mind that does not make one immune to lice. Still, hair dye idea is worth trying. Lice do evolve over time and they have even learned how to resist anti-lice medicine. 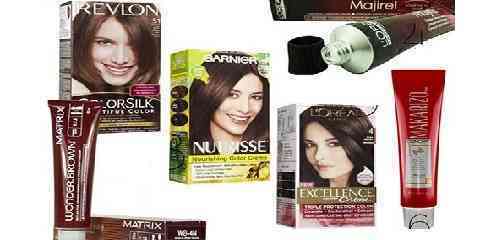 Trying the hair dye idea should give the effect we want since hair dye product isn’t anti-lice medicine to begin with. Lice come from eggs which are better known as the nits. If you don’t kill the nits too, you will make it possible for the lice to come around once more. 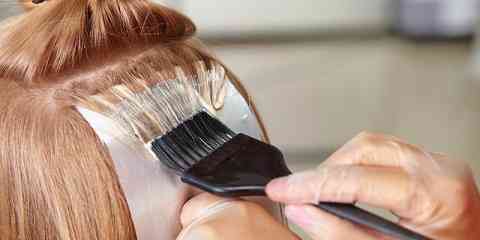 You see, hair dye works by having the chemicals attacking organism’s neurological system. While it works for most eggs, it does not seem to be the same for 3-day old nits. They have no neurological system yet, so they might stay unharmed. Dyeing hair to kill the lice is effective, but you need to do it over and over again until you are free from lice life cycle.